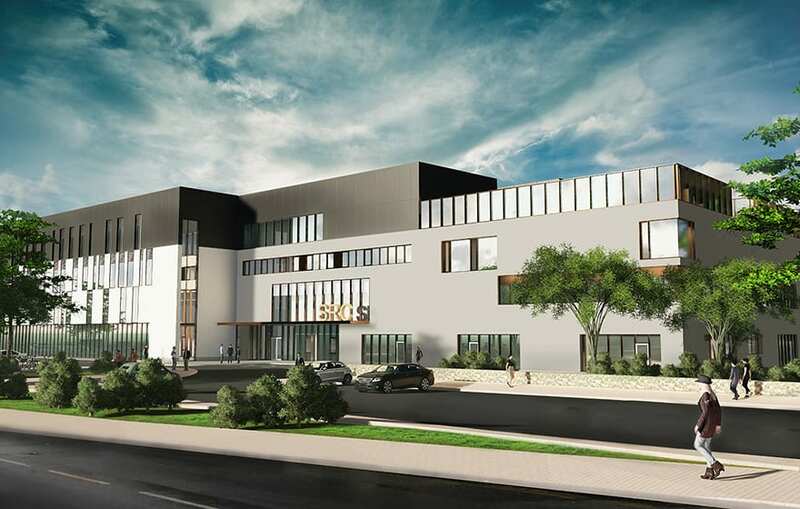 Consultant WYG Group has been working with Southern Regional College (SRC) on the development of three new college projects in Northern Ireland with a combined value of £95m. BIM had to be implemented on the scheme as Level 2 is mandated on all projects in Northern Ireland that have a capital value of £4.1m or more (EU threshold), and both the client and WYG were keen to develop as much practical knowledge from the project as possible. “Southern Regional Colleges teach BIM and they saw this as the perfect opportunity to develop real world teaching material,” says Peter Monaghan, the client’s BIM manager. The practical implementation of the mandate meant that all members of the SRC client team had access to fortnightly design reviews and model federations through the common data environment. This enables the team to review and comment upon models as part of the design iteration process, explains Henry Fenby-Taylor, BIM implementation manager at WYG Group. 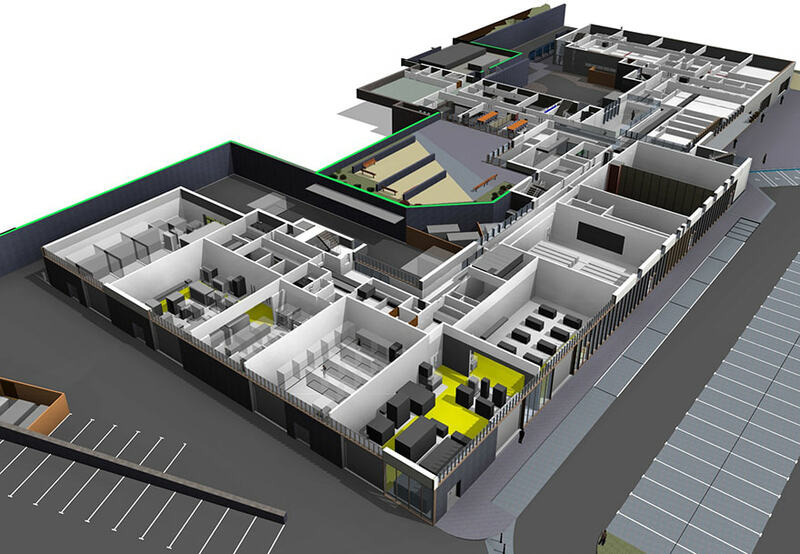 As well as a learning process for the college this scheme has also helped WYG take a step towards fully understanding how a BIM Level 2 project works in reality. Fenby-Taylor’s main takeaway from the project is that even in the digital world you cannot underestimate the benefits of physical connections.